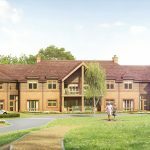 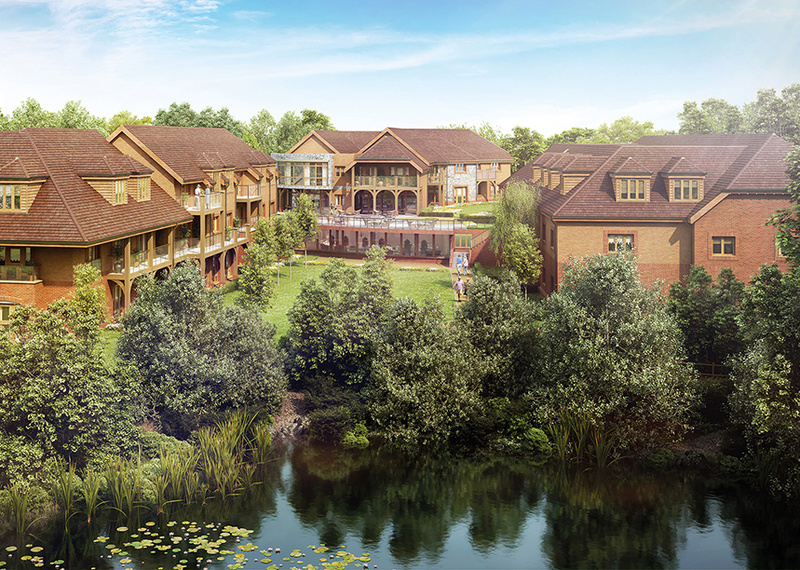 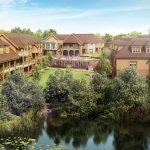 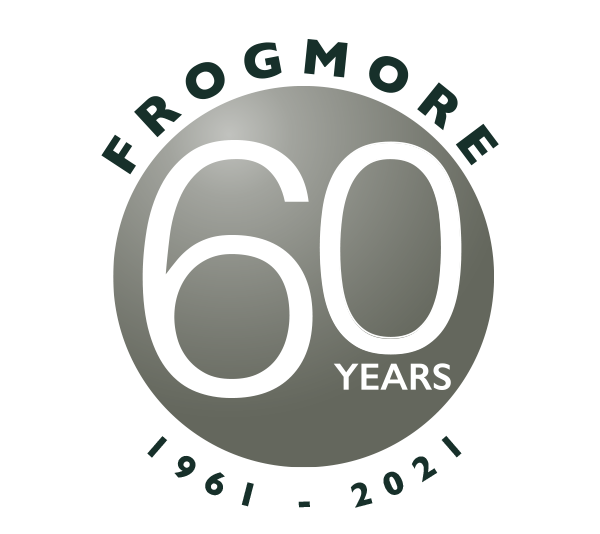 Friary Meadow is a landmark retirement village in Titchfield, Hampshire, set in a quiet, secluded location with beautifully landscaped gardens on the edge of mature countryside and the site of a new Country Park just 2 miles from the M27. 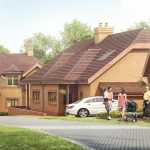 Friary Meadow offers a choice of 2 & 3 bedroom luxury homes with access to flexible on-site services should you ever need extra support. 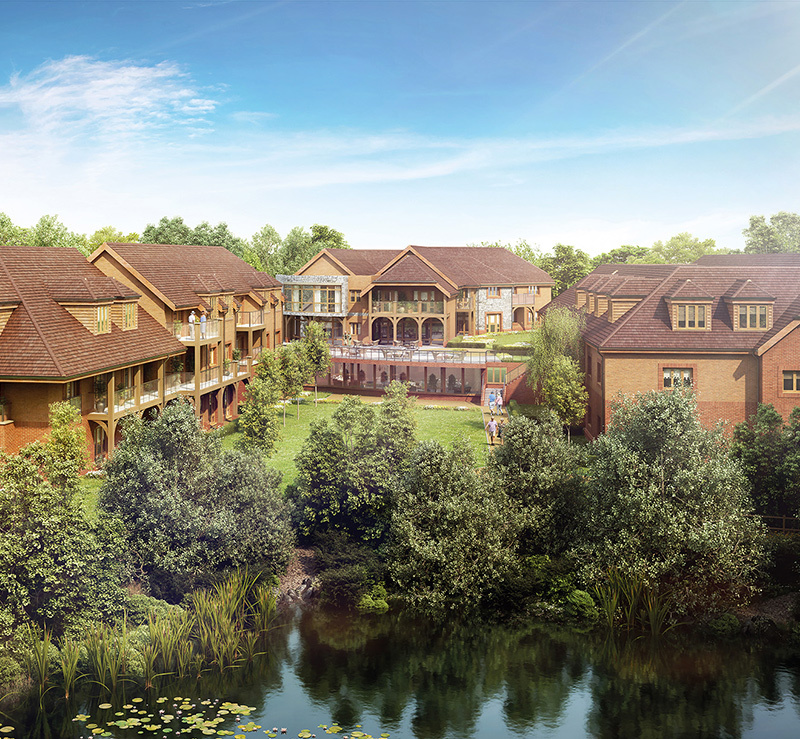 Friary Meadow is designed to make retirement as easy as possible, with a range of accommodation options. 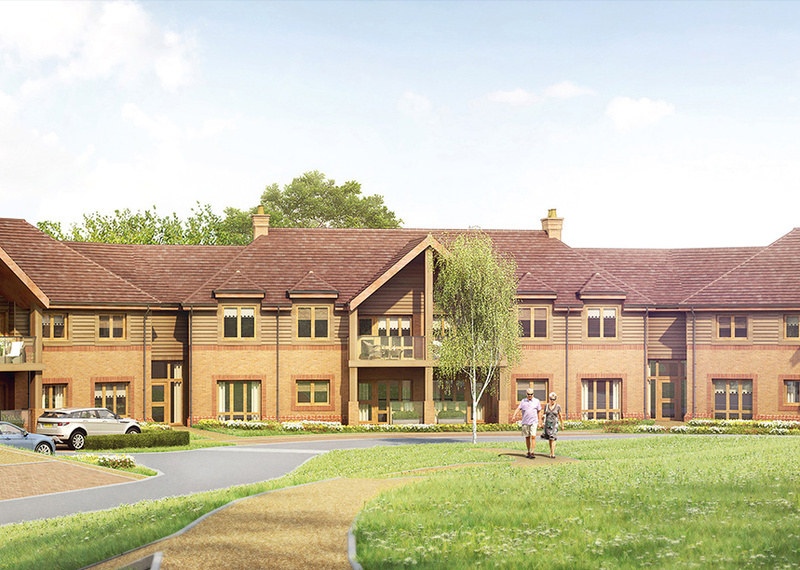 There will be no high-rise apartments, but a selection of 86 homes at lower ground, ground and first floor levels. 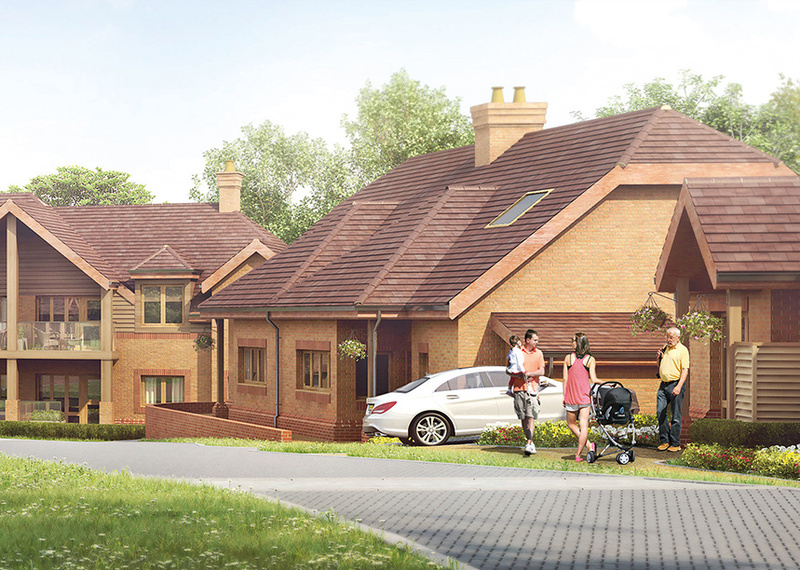 Many will include private balconies or terraces and there will even be some townhouses with their own garages.